AnswerDash has developed an interactive platform for creating and managing a knowledge base for customer support and sales. 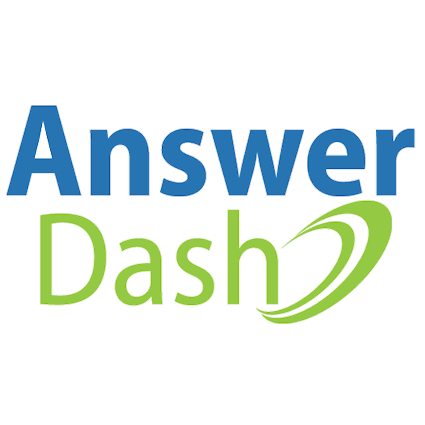 AnswerDash is a self-service sales and support knowledge base that uses a Predictive Q&A Engine to display the right product or service information. The platform has effectively reduced the number of support tickets for busy service organizations. AnswerDash integrates with many popular live chat and CRM tools.